Anxiety and depression are two of the top mental illnesses in the United States. While there are medications and therapies designed to help with both of these disorders, researchers have found you may able to ease your symptoms by eating certain foods. Evidence also supports that avoiding other types of foods, eating a balanced diet, and staying hydrated can help as well. It is important to know how to recognize food for anxiety and depression from those that only make them worse. Garlic is full of antioxidants that help eliminate your body of free radicals designed to cause disease and aging by damaging your cells. This powerful herb also contains allicin, a compound found to combat cancer and heart disease, as well as strengthen your immune system against illnesses like the common cold. 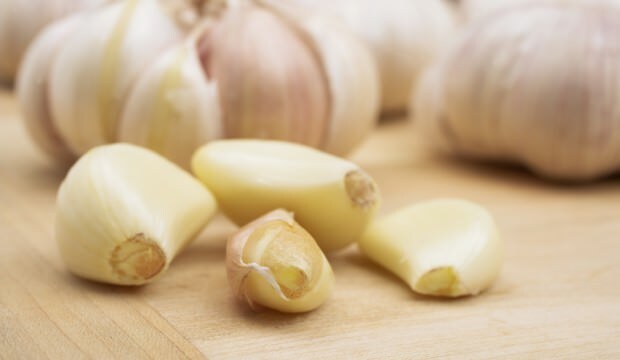 As long as you prepare or cook garlic in a healthy way and you don’t have a sensitive stomach, you can eat as much as you want. High-protein foods like bacon are full of amino acids. Research has found that amino acids work with the neurotransmitters in your brain to reduce anxiety and depression. You need these nutrients for a healthy body and brain, but do not be over indulgent. If you do not eat a balanced diet, you risk other health complications. 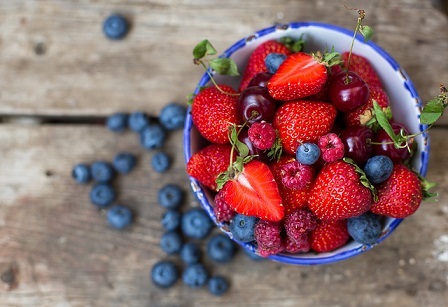 A food for anxiety and depression is berries, all kinds of berries. Blueberries are the most recognized for its antioxidant properties, but all berries have been shown to be beneficial. Blackberries, strawberries, raspberries, boysenberries and many others are vitamin C-rich, known to fight disease and stress. Studies have shown that stress can trigger anxiety and other mental disorders. Why are you happy at Thanksgiving? Because you eat a lot of turkey! Turkey is full of tryptophan, which is converted into serotonin in your brain. Serotonin is a natural mood booster. When your serotonin levels are low, you might experience depression or anxiety. However, when your levels are high, you will feel uplifted and happy. Some experts feel if you eat a lot of turkey on an empty stomach, you might even restore or raise your serotonin levels. The slender and crisp stalks of asparagus are full of folate, a vitamin B your body converts into folic acid. Folic acid deficiencies have been linked to anxiety and depression, so any time you can stock up on this vital nutrient you help fight off these disorders. 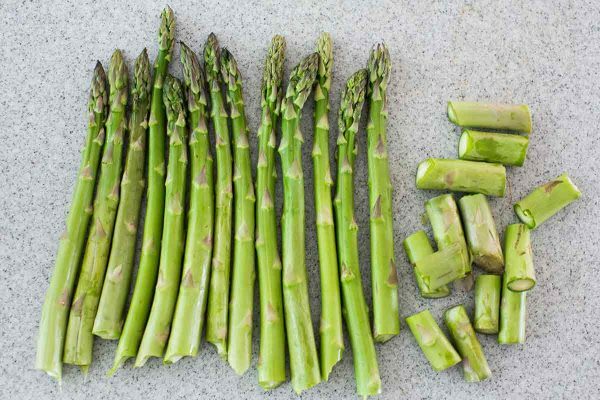 Asparagus is also rich in vitamin C, so it helps prevent high blood pressure and heart disease. Serotonin is the chemical in your brain that makes you feel happy and content. Oatmeal is full of complex carbohydrates that promote the production of serotonin by your brain. Eating it for breakfast is a great way to start your day. Add berries and you double up on your antioxidants. The satiety level of oatmeal is high, so you will feel full faster and stay satisfied longer. 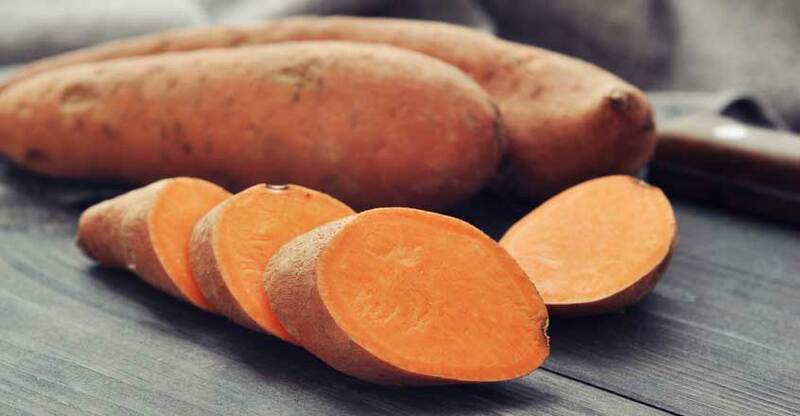 A food for anxiety and depression commonly eaten is sweet potatoes. One main reason for this is a possible relation between gluten and depression. Some researchers have uncovered evidence that a high gluten diet may trigger a reaction in your brain, causing symptoms of depression. Eating foods like sweet potatoes, eggs, vegetables and fruits may help. Also, sweet potatoes are full of vitamin A, C and E, as well as antioxidants. Avocados are full of folate, which is one of the reasons it is considered a healthy fat. It is rich in other nutrients as well, such as vitamin A, B, E, beta-carotene, glutathione, and lutein. Its antioxidant properties make avocados a food for anxiety and depression that thwarts off both mental and physical disorders. Plus, it tastes good with just about anything! 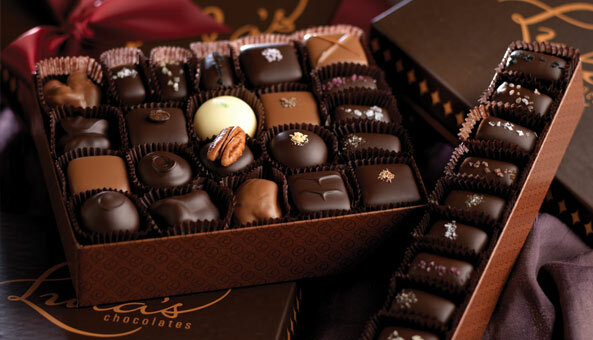 Antioxidant-rich chocolate is more than a treat; it is healthy for your heart and your mind. Studies have shown that it is a go-to-food for both genders when their moods are down and they need a boost. Like anything good for you, it should be eaten in moderation or the benefits start to diminish. However, in the right portions, chocolate is actually good for you. Besides being a mood booster, dark chocolate has been found to lower blood pressure, is a powerful antioxidant, and may even improve your libido. Researchers have found evidence that drinking red wine can help relieve the symptoms of anxiety and depression. However, it should be kept to no more than two glasses per day. Anything more than that will make symptoms worse. If you can keep your red wine consumption to a minimum, you can also reap the benefit of a healthier heart. Citrus fruit are powerhouses of vitamin C and oranges are no exception. 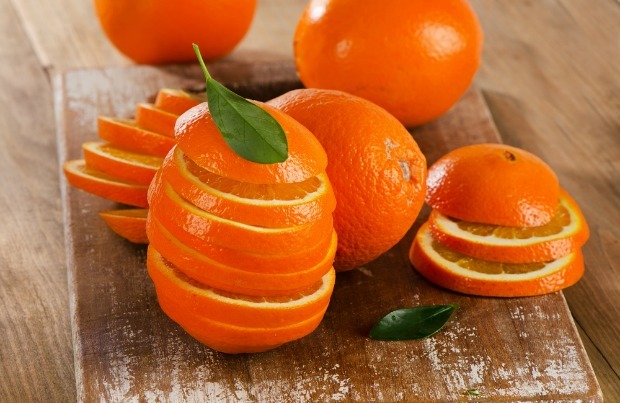 They come in a variety of sizes, including easy-to-peel and carry tangelos, clementines and Minneola. The disease fighting properties of this nutrient keep your body healthy and a healthy body helps to prevent anxiety and depression. For centuries, chamomile tea has been used medicinally as a food for anxiety and depression. It has calming properties, often used to treat insomnia. Over the years, it has been found to ease the symptoms of anxiety significantly. Tea is the most common form of consumption as a warm cup promotes a soothing effect.